Michel is a managing partner of Thuja Capital, which he joined early 2008. He held a variety of senior management positions, both in the international pharmaceutical industry (Janssen Pharmaceutica and Yamanouchi), as well as in the biotech industry (Crucell), and has been in charge of various drug development programs as a project leader. In addition, he worked as a consultant to a number of small pharmaceutical and biotech start-up companies. 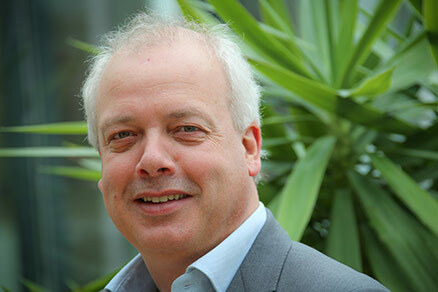 Michel holds an MSc degree in Pharmacy, Utrecht University, a PhD in Pharmacology, Wageningen University, and a post-doctoral degree in Pharmaceutical Medicine, DipPharMed, European Center for Pharmaceutical Sciences, Basle. Michel authored over 25 peer reviewed scientific papers and book chapters on pharmacology and drug development. Besides Nutrileads, he is currently also on the supervisory boards of Fabpulous, MILabs and NightBalance.